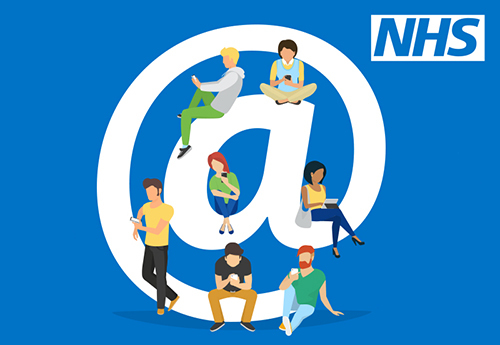 Every week a new person becomes the curator of the @NHS Twitter account and through their tweets will offer a glimpse into their life and share their NHS story. 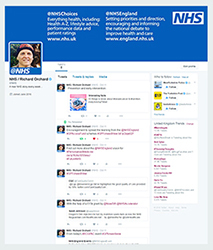 @NHS celebrates the health service through the stories of the people working for or being treated by the NHS. 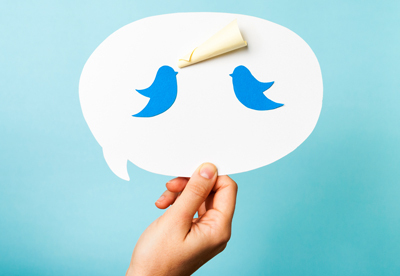 Each week a new person will curate @NHS and share their NHS story. This week's curator is Samantha McIver. Catch up on curator stories from previous weeks.